Facebook07 is ranked > 3,000,000 in the United States. The server is hosted by Google Inc. California. 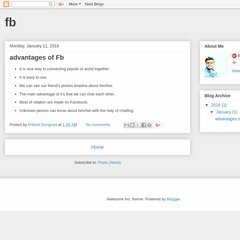 Facebook07.blogspot.com's IP address is 72.14.204.132.